HERSHEY, Pa. — Doctors ask patients about smoking habits for the same reason they check weight, blood pressure, breathing and heart beat during a visit. The answers — much like the results of the other checks — provide information that offers clues to overall health and risk factors. They also can guide treatment of existing health conditions. While most patients know that smoking causes breathing problems and lung cancer, they may not be aware of the magnitude of the risk, or the other health problems it can cause. 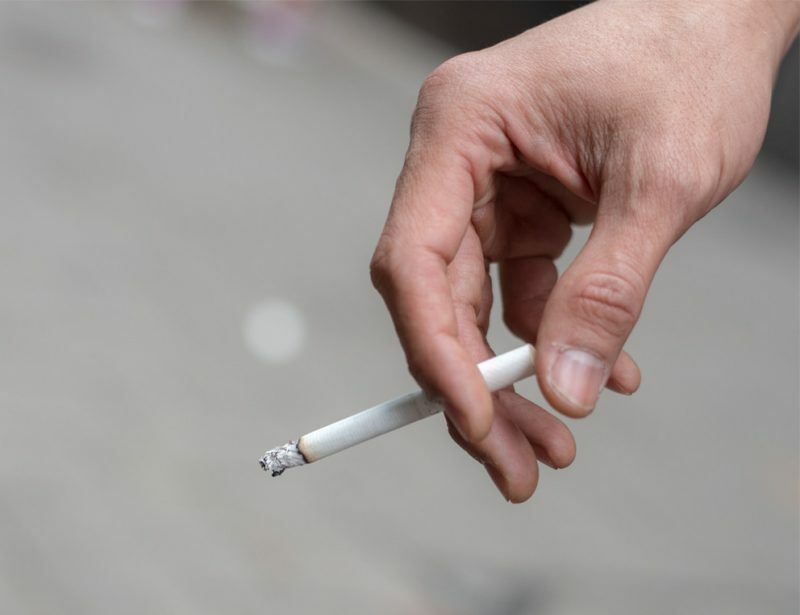 Dr. Alexis Reedy-Cooper, a family medicine physician at Penn State Health Milton S. Hershey Medical Center, said smokers may not connect smoking to cardiovascular problems such as heart attacks and strokes, or other diseases such as Type II diabetes and cancer. Smoking also is dangerous for people who spend time with a smoker. Children who live in households with a smoker have an increased risk of developing asthma, ear infections and lung infections. Pregnant women who smoke put their unborn child at risk for complications and premature delivery. Foulds said quitting smoking has a bigger effect on reducing risks for a heart attack than lowering high cholesterol or blood pressure, so patients should expect their doctor to assess their smoking and advise on smoking cessation medicines just as they would prescribe medicines for hypertension or hypercholesterolemia. Most patients expect doctors to ask about smoking, even if their answer hasn’t changed from their previous visit. “It’s an addiction and tough to quit, but patients have more respect for their doctor when he or she asks about it and offers to help them quit,” Foulds said. He encourages providers to talk about the subject in a positive way, outlining the health benefits, and look for ways to help a patient quit, whether it be counseling, medication or both. Reedy-Cooper said new guidelines also recommend that smokers get more frequent lung cancer screenings, so it’s important for patients to be honest about how much and how often they smoke.